One of the things that give me great joy as a long-time solo technology blogger is receiving article contributions from my readers. For me, it's a sign that my work is relevant to people and that it's meaningful enough for them to also want to share with me what they know about my niche. Last week, TP Friend Johan Villanueva - a smart student from Cavite - got in touch with me via Facebook and expressed his desire to be a TP Contributor and Writer Fellow. He told me, "I want to share what I know about technology and gadgets. Like you, I want to help others as well." He also shared that he and his father read TechPinas regularly and he wants to make his dad proud by having some of his articles published on my blog. Inspired and humbled by Johan's message, I told him that I'm willing to teach him what I know about blogging and immediately gave him this writing assignment. Johan is a student and I'm sure that what he will share about the topic will be authentic and believable. 1. Its very inexpensive for an iPhone - This model is great for young Apple fans like me who have small budget for gadgets. The iPhone SE practically lets us enjoy the processor and camera of the more expensive iPhone 6s flagship for just $399 -- so for me, it is definitely a good deal. It’s not the cheapest iPhone ever but I think it is now the best inexpensive iPhone you can buy. 2. It's small and compact - We students already carry a lot of things inside our bags. If you ask me, going for a compact phone that's easy to handle and keep in the pocket is better than having an enormous phablet. Plus, with a mere 113 grams of weight, it's very lightweight. 3. Designed to make young ones look cool! 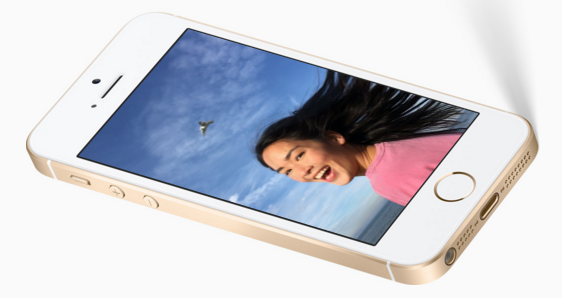 There’s no denying that the iPhone 5s' design remains to be one of most attractive smartphone looks ever. Without those huge antenna lines and camera hump that are on the iPhone 6 and 6s, iPhone SE (which looks the same as iPhone 5s) appeals to minimalists with its chamfered edges, flush back, and thinner antenna lines. I also like that iPhone SE is easier to grasp with one hand because of its smaller frame and structured corners. 4. Up-to-date specs - Students these days do lots of things on their smartphones for both school and play. iPhone SE's A9 processor, 12 MegaPixel iSight camera, 2GB of RAM and Touch ID combine to make it a great handset that fits our needs. Those specs are pretty high-end especially the A9 chipset, which is a Dual Core chip clocked at 1.9 Gigahertz. In fact, after doing my research, I found out that iPhone SE beats the iPhone 6s slightly in benchmark apps! How so? Well, the smaller screen size and lower resolution lets the processor load up graphics faster. 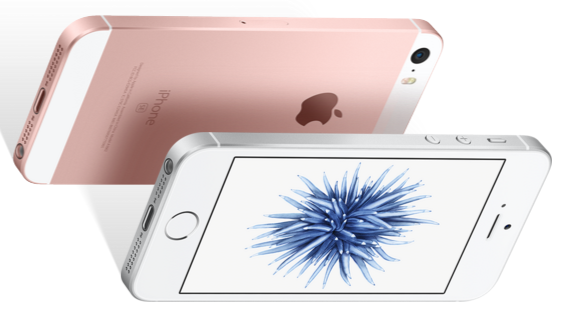 This means that young ones can do more on the iPhone SE without lags! 5. Long battery life - Despite being only 7.6 millimeters thin, Apple iPhone SE has a quite big 1,624 mAh battery! With that pack plus the energy-saving feature of the A9 processor and iOS 9 power optimizations, this handset can stay on for a whole day in school without having to be charged by lunchtime. 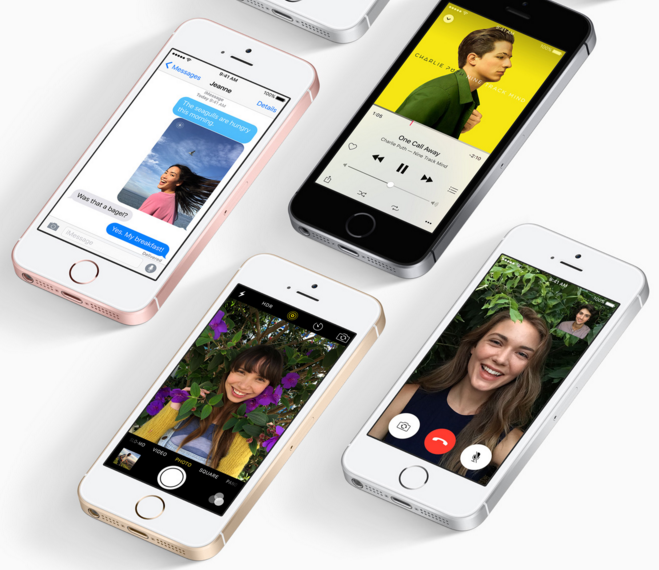 So that’s my quick round-down of reasons why the iPhone SE would be great for students like. Do you agree? Kindly share your thoughts with TechPinas via the comments section below. 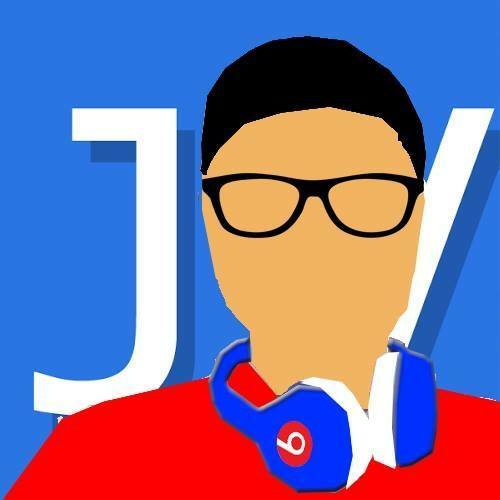 TP Contributor Profile: Johan “CaviteTech” Villanueva is a 13-Year-old tech Youtuber that lives in Cavite City. He studies at Cavite National High School and he is currently at Grade 8. Johan has a YouTube Channel called CaviteTech. He aims to help out the non-tech savvy to make the most out of their mobile devices and computers. He wants to succeed in his Youtube career and become a well-known Youtuber.